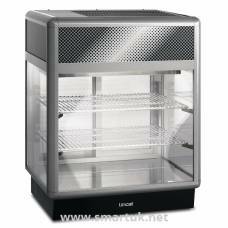 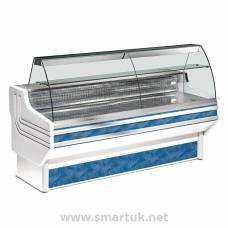 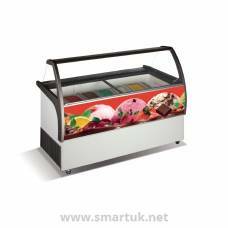 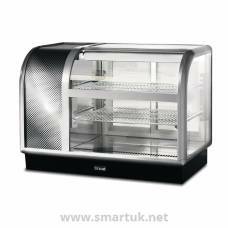 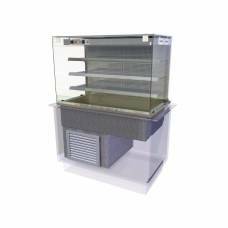 Refrigerated Display with a variety of sturdy features, including a toughened curved glass screen with a unique and drop-down rear door arrangement. 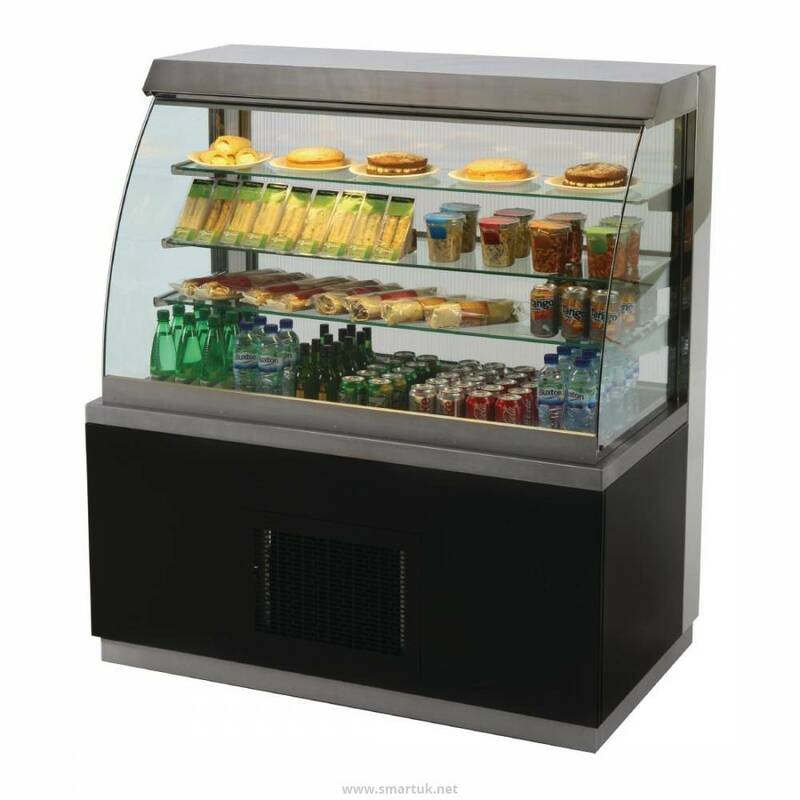 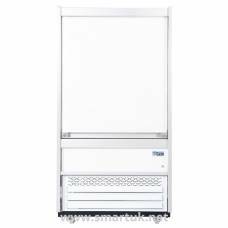 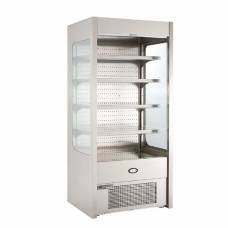 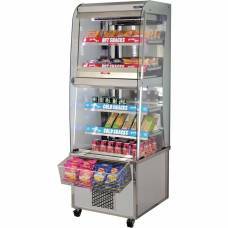 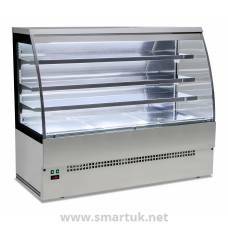 Not only guaranteed to provide the attractive, tempting refrigerated display of your best-selling products, this Victor Optimax refrigerated display unit also features a unique rear door arrangement which helps maintain cabinet temperatures when doors are opened. 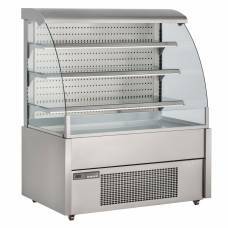 Its stainless steel recessed top with removable recessed well for service access and effortless cleaning also demonstrates the highly user-friendly attributes this display chiller possesses. 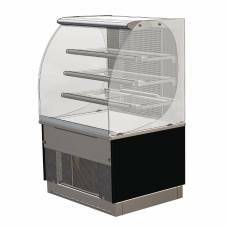 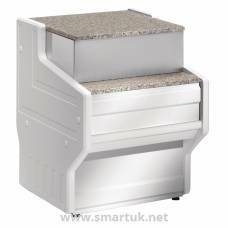 Victor offer a wide range of professional carvery pads, hot cupboards, display units and heated food displays to the catering industry.